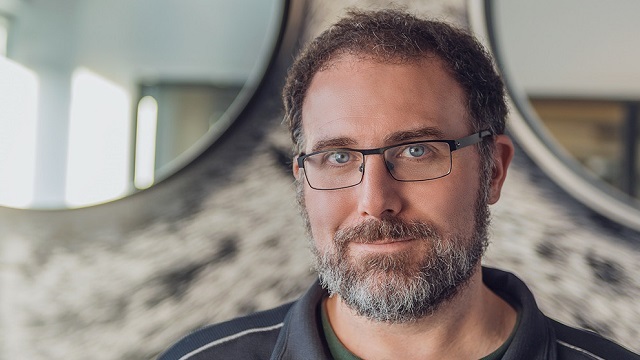 Mike Laidlaw, the former BioWare creative director has joined Ubisoft Quebec City after working as a creative consultant to other game studios for a year. He joins the same team that worked to create Assassin’s Creed Odyssey after many years of experience working on BioWare RPGs. Later, the former BioWare creative director also posted to Twitter reiterating his excitement for the new project and assuring people he’ll still be active in the community. – Still streaming at https://t.co/jrxryxB9oA though some times may change as I’m in a new time zone. -Still very active on Twitter. Probably less focused on DA, but wishing the team there the best. -As much as I’d love to gush, can’t talk about the project. Laidlaw brings with him a mountain of RPG experience from his 15-year career at Bioware. There he worked in a variety of roles across many beloved RPGs. He was the lead writer on the cult classic Jade Empire and worked on the beloved sci-fi series Mass Effect. He’s perhaps best known for his work across the epic high fantasy Dragon Age games where he was a lead designer on the original Dragon Age before taking over the series as creative director. To put it simply, if you love any of the Bioware RPGs there’s a very good chance that this man had a hand in creating them. The move to Ubisoft makes a lot of sense as Assassin’s Creed Odyssey implemented more RPG elements than any game in the series before it. It has also been nominated for Game of the Year in the upcoming Game Awards. Adding a former BioWare creative director to the team’s arsenal can only be a strength for future games especially since the series has been delving deeper into the RPG genre.